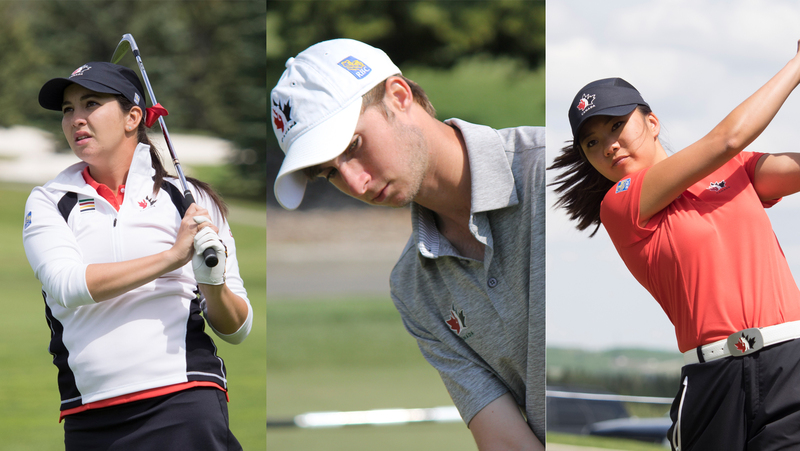 With the amateur season coming to a close, three of Team Canada’s National Amateur Squad athletes have decided to turn professional. 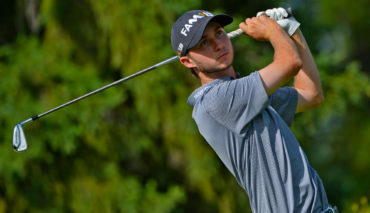 Austin Connelly, a dual-citizen, will forego joining the University of Arkansas team next season in favour of turning professional this week leading up to the Mackenzie Tour’s Great Waterway Classic in Kingston, Ont. The 18-year-old Connelly held the No. 18 spot on the World Amateur Golf Rankings (WAGR) before announcing his decision. 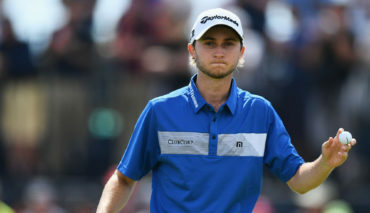 He is coming off a strong amateur season that featured competing for Canada at the Pan-American Games as well as finishing as low amateur to earn the Gary Cowan award at the 2015 RBC Canadian Open. 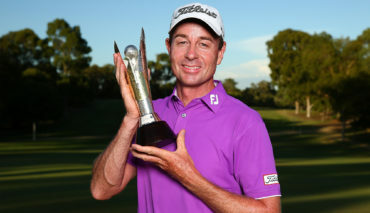 Connelly will play in the next three Mackenzie Tour events in addition to having a PGA TOUR exemption to the McGladrey Classic in October from winning the Jones Cup earlier in the year. Next step for Connelly will be looking to earn status on the Web.Com Tour via Qualifying School later this year. On the girls side, two experienced amateurs have made the decision to turn professional. Brittany Marchand, in her fifth season with Team Canada, teed-it-up as a professional last week at the CP Women’s Open in Vancouver. The 23-year-old Orangeville, Ont., native had concluded her fifth year of study (Chemical Engineering) at N.C. State before making her transition to the professional ranks. Despite missing the cut at the Vancouver Golf Club, Team Canada Women’s Head Coach, Tristan Mullally, pulled a lot of positives out of Marchand’s first event as a pro. He echoed some of the same thoughts for recent Kent State grad Jennifer Ha of Calgary, who came up just short in Monday qualifying for the CP Women’s Open with a T10 finish, three strokes outside of the top-4 qualifiers. Elizabeth Tong of Thornhill, Ont., is also working towards a transition to the professional ranks after graduating from Indiana University where she tallied 36 top-50 finishes. All three women attended LPGA Qualifying School earlier in July, with Marchand emerging as the only one to advance to stage II from Oct. 22–25. In the meantime, the trio will compete in Monday qualifiers and play in mini-tour events. With the transition, both the men’s and women’s National Amateur Squads are left with one athlete (Blair Hamilton; Maddie Szeryk). The National Team selection process will be underway shortly and decided by the end of September. Click here to view the selection criteria.